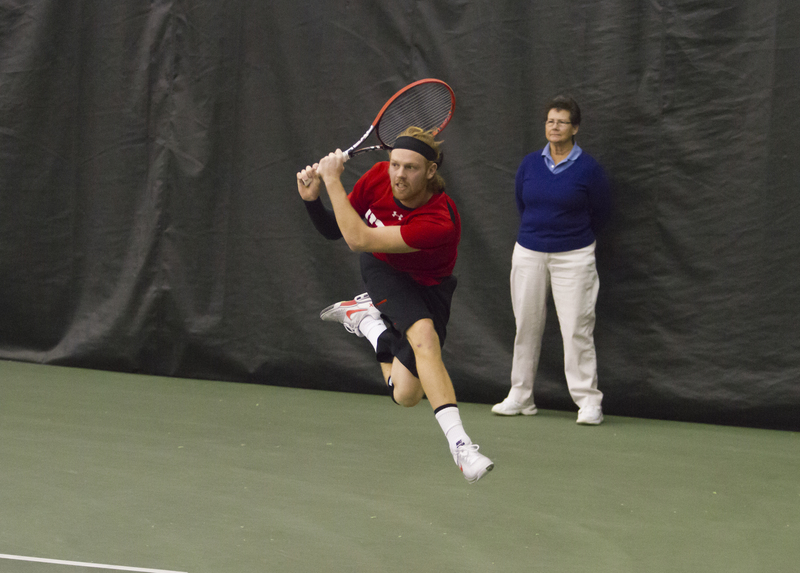 The University of Utah men’s tennis team (10-6) is preparing for the beginning of conference play this weekend. The Utes travel to California to face No. 43 Stanford (7-4) on Friday at 4 p.m. PT and No. 30 California on Saturday at 1 p.m. PT. Utah looks to start Pac-12 play strong by returning to California after securing a neutral site victory over Yale and dropping a close match at Loyola Marymount last week. No. 43 Stanford (7-4) is 5-0 at home this season and lead in singles play by 43rd ranked freshman Tom Fawcet and 95th ranked John Morrissey. Also, Stanford’s tandem of Morrissey/Stineman is ranked No. 40 in the nation in doubles. Utah was edged by Stanford 4-3 last year in Salt Lake City. The 30th ranked Cal Bears (11-5) will host Nevada on Wednesday and Arizona on Friday before contesting the Utes. California holds a 7-2 home record this season and features two ranked singles players: No. 56 Andre Goransson and No. 100 Filip Bergevi. The Bears also have a strong doubles lineup, lead by the 38th ranked team of Bayne/Melton . Last year, Utah fell in a close 4-2 bout against the 16th ranked Bears in Salt Lake City. Check this website and our social media pages on Facebook, Twitter, and Instagram for updates on your Utes. Live video streaming links for both matches are posted under Match Information. This entry was posted in Schedule/Results and tagged California, Pac-12, Stanford, Utah Utes. Bookmark the permalink.